Copyright © 2019 TIF Services, All rights Reserved. Canadian department store ‘The Bay’ has been wining and dining some of the fashion industry’s best over the past year. Taking place at their Queen Street West location, the luxury department floor ‘The Room’ has played host to Jeanne Beker, L’Wren Scott, Thakoon, and some of Britain’s biggest designers. 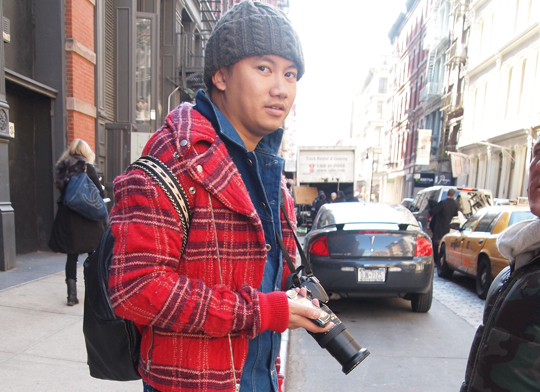 This next event will have fashionistas shaking in their Louboutins, as shoe blogger Tommy Ton and Vogue Japan’s editor at large Anna Dello Russo stop by for a one hour ‘meet and greet’ on April 21st at 11am to noon. 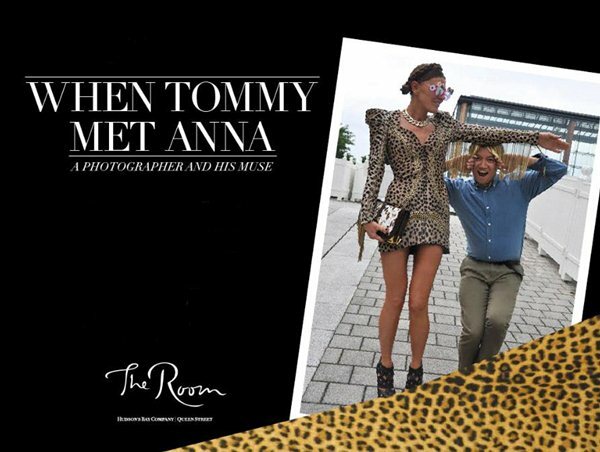 Fans can get autographs and check out the 81 photo exhibit ‘When Tommy Met Anna.’ With Anna Dello Russo’s forever evolving style making her the star of the photo exhibit, we can’t wait to see what she picks to wear for her Toronto stop over. She won’t have to worry too much about the cold spring we’ve been seeing lately, April 21st should be mainly clear with a high of 7 degrees. H&M Toronto store opens with a massive party! It was curious and not unpleasing, how Peleg and Bildad were affected at this juncture, especially Captain Bildad. For loath to depart, yet; very loath to leave, for good, a ship bound on so long and perilous a voyage. Copyright ©2016, THE VOUX MAGAZINE. All Rights Reserved.